Sarah (Seret Scott) is a philosophy professor spending her summer leave researching ecstatic experience; while her husband Victor (Bill Gunn, director of Ganja and Hess), an abstract painter, finds himself on the verge of a career breakthrough. He suggests they break out of the city, taking a summer house in upstate New York. For the couple, it’s a moment when lives not lived open up to them: Victor is seduced by the light of the countryside, as well as by Celia, a Puerto Rican woman who becomes his muse. Meanwhile Sarah seeks her own creative outlet, taking part in a student film back in the city, where she works with the sympathetic, cerebral Duke (Duane Jones – Ganja & Hess, Night of the Living Dead). 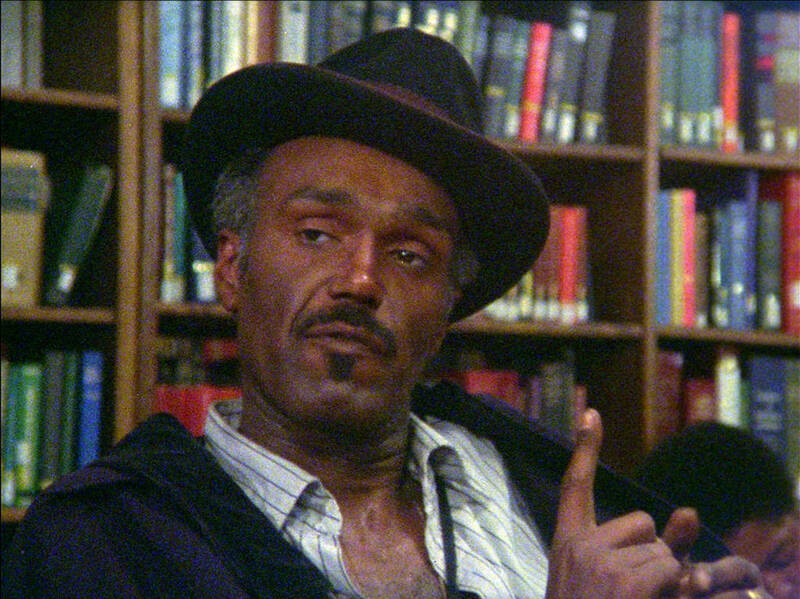 Often hilarious, the film follows its characters as they battle for ideals – artistic, political, racial – while unable to fully escape the everyday. 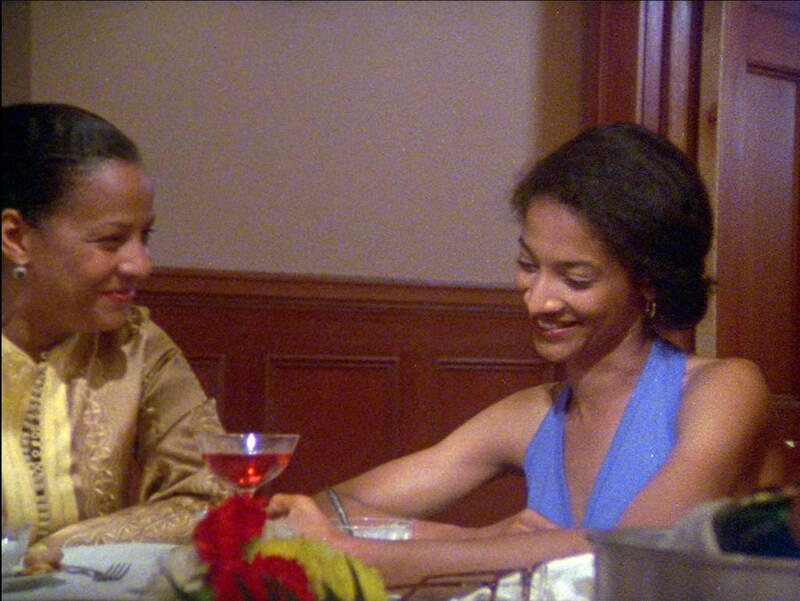 Had Kathleen Collins not died at the age of forty-six in 1988, it’s easy to imagine her playing a major role in the growing black independent scene of the era; Losing Ground seems to be in direct dialogue with Spike Lee’s She’s Gotta Have It, for example. 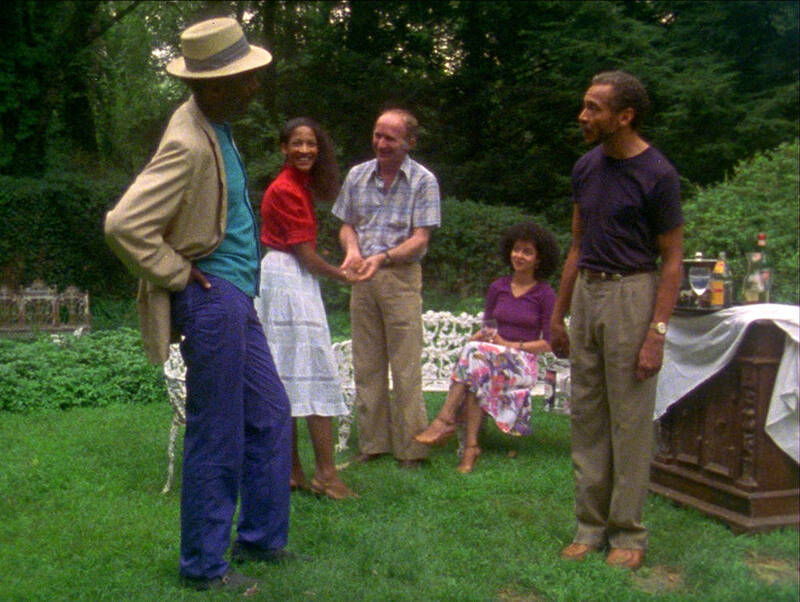 Inspired by Eric Rohmer (particularly The Green Ray), it’s both specifically about black middle-class existence but more broadly, an exhilarating and light-on-its-feet study of the way that art and life are in continuous dialogue and conflict. An ultra-rare example of a feminist film focused on a complex, intellectual and sexual black female character.